It is that time of the year again when the Godwin Heights Athletic Department needs to start planning for the 2018-19 Godwin Heights Athletic Seasons. The first step to ensure the safety of all the athletes of Godwin Heights is to make sure all of our student athletes have a proper physical from a medical professional on file in our athletic office. 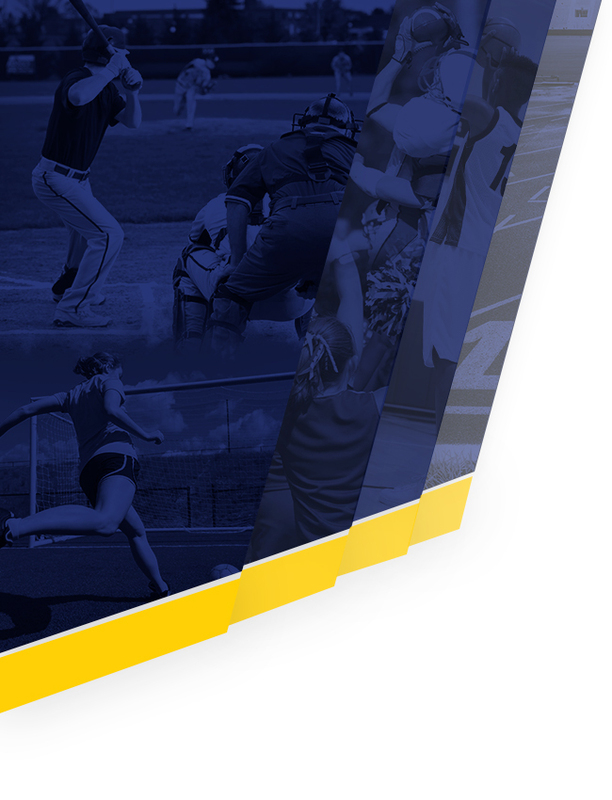 The Michigan High School Athletic Association (MHSAA) requires all student athletes to have a sports physical on file in the athletic office, clearing them for sports, before a student athlete can begin practice in any MHSAA sanctioned high school sport. 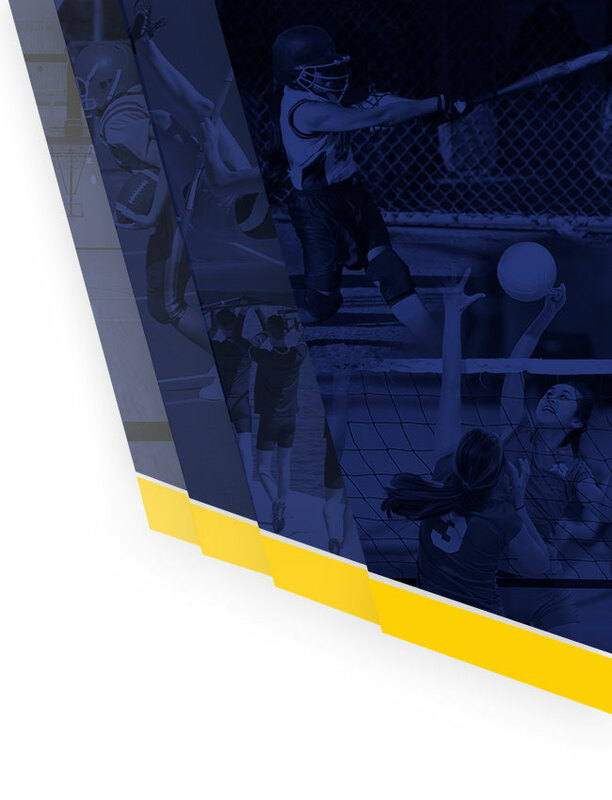 This physical is an annual requirement for a student athlete (both high school and middle school) at Godwin Heights to try-out and play in any school sport. The physical must have been administered on or after April 15 of the previous school year to be considered a “current-year physical”. (So, if a physical is given on or after April 15, 2018, it will be a “current-year physical” for the 2018-19 school year) No exceptions can be made. STILL NEED A SPORTS PHYSICAL? If your student needs a sports physical and you cannot get into your doctor, see information below. Please print the form below or pick-up one up from the main office or the athletic office to bring with you. Please complete and sign every section of this physical form. Your signatures and information provided ensures our trainer will provide your student with immediate medical attention if needed. Student athletes, the ages of 12 to 18 years, to be accompanied by a parent or guardian and to remain with student at time of physical. Bring required sports physical form from the school (can be downloaded above). Cash payment at time of service. Visa and MasterCard accepted. Insurance billing is not available for this service. If you have any questions about their services, please call MedExpress.